Thank you to all those children who have been submitting super homework via our Google Classroom over the Christmas break- well done! Let's work really hard to achieve maximum attendance this year 4L! Wow, another attendance award- bendigeddig 4L! Welcome back after the half term break! An exciting day in Class 4L. Thankyou and well done for making our Tudor Wow Day such a success, with wonderful costumes and really thorough homeowrk projects. You have been busy! Super maths this week 4L! Visit our updated maths web pages for help with your learning at home! Great Tudor project work this week- see the class blog and our gallery to see how hard everyone has been working! Just a reminder, Tuidor Wow day Monday 3rd November and trip to Cardiff Castle Tuesday 4th November. Maths homeowrk and new spellings will be coming home this evening. Continue to read regulalry and complete reading journals too. Another busy few weeks in Class 4L. We have welcomed Miss Shepherd to our class and are enjoying having her working with us this term. 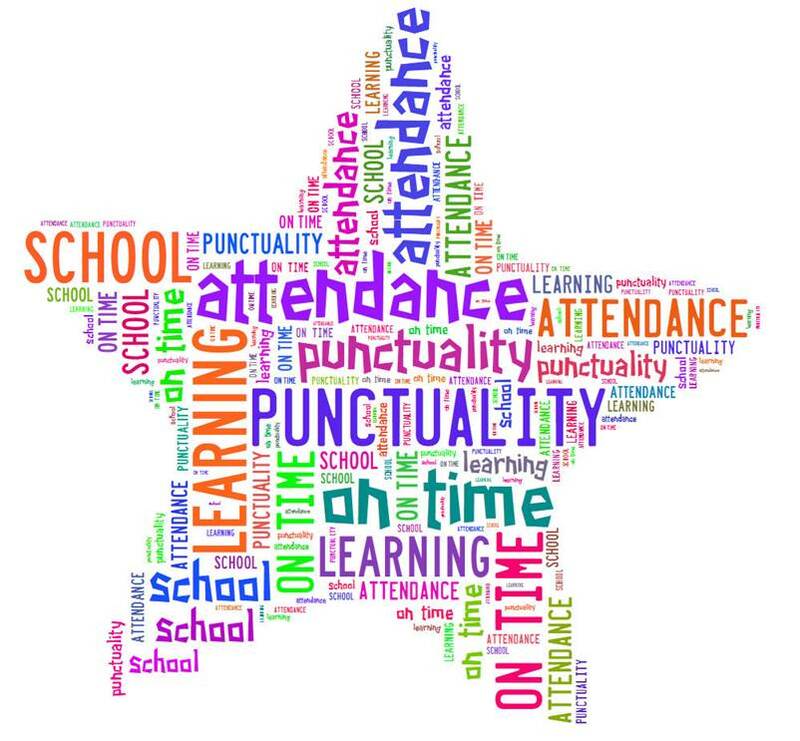 I was thrilled to see us achieve 100% attentadance this week, well done to everybody for being punctual and attending every day. Super homework presentations are continuing to be brought in and shared. I look forwaerd to seeing the rest after half term. Please see the reminder on our project page regarding our Wow day and trip to Cardiff Castle. Keep up the hard work in class 4L! Just a remnder there will be no clubs next week due to Year 6 trip to Hilston Park. Wow, we're a month in already! What a busy few weeks we have had. Everyone has settled well into our new classroom and been working extremely hard to brighten up our walls with colourful displays of our hard work across the curriculum. Our ICT monitors have done a super job updating our web page with our Class Blog and uploading photographs of us enjoying life in Class 4L. Thankyou to parents for your support in ensuring children are equipped with PE kit, returning their reading books and learning their weekly spellings. I would like to see a few more Reading Journals returned each week as these are an invaluable tool in assessign how well children have understood what it is they have read. Lovely to see so many children attending the variety of after school clubs available to them this term. Choir have some exciting news to share with you, watch this space. Apologies to those choir members who are not quite old enough to take part, disappointing I am sure, but we will ensure they get to take part in the many other performances planned this year. I am sure you will appreciate the circumstances and support those children who will be participating. Thankyou too for the amazing fun run sponsorship. So far £893 has been raised, well done! A warm welcome back to school everyone. Wonderful to meet my super new class, 4L and hear all about your fun filled summer holidays. We have been extremely busy writing our class contract and Investors in Pupils Profiles, catching up on our holiday news and familiarising ourselves with our new classroom. However, without a shadow of a doubt, the highlight was of course the day the President of the United States, Barack Obama and Prime Minister David Cameron came to town! On Thursay 4th September, we gave a warm Mount Pleasant welcome to our visitors, with 4L cheering and waving from the sidelines as the motorcade zoomed through the school gates. Well done for the great pictures and footage 4L. You can find these in our 4L Gallery by clicking the link on the left hand side. We learned all about NATO and the significance of the Presidents visit in particular. I was thrilled when reading your news reports, so many key points included in your reports. I'll look forward to displaying these in the classroom. I have felt very proud to be a member of the MPS family these last few days, as friends and strangers have excitedly discussed the visit, as I'm sure you have been too. A huge well done for representing your school so well during such a busy week. Anything else you would like to share? Remember you can email it in to our class email address.